The Buffalo Island Central boys golf team takes home their third state title after an astounding win at Camden Country Club. The boys played through a difficult district round at Turkey Mountain and accomplished a win. Though feelings of pride were fresh from this victory, they had to focus and endure one more game for the state win. The members that played in district and state consisted of four members of the original golf team. Seniors, Trey DePriest and Dax Hurst, and Juniors, Andrew McFarlin and Miles Gifford, were the team members who were eligible to compete in the final match. The team ended the game with twenty strokes less than the opposing teams. 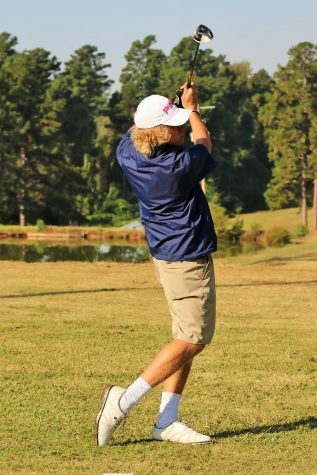 Trey Depriest qualified for the overall State Golf Tournament. Senior Trey DePriest played his final year at Buffalo Island Central scoring an astounding 69. “We went in solid as a team and accomplished our goal as another state win,” said DePriest. Andrew McFarlin wasn’t far behind with an impressive score of 77. Dax Hurst shot an 80, while Miles Gifford shot an 81. “The way the team plays depends on our individual effort and that’s how we won state,” Gifford said. 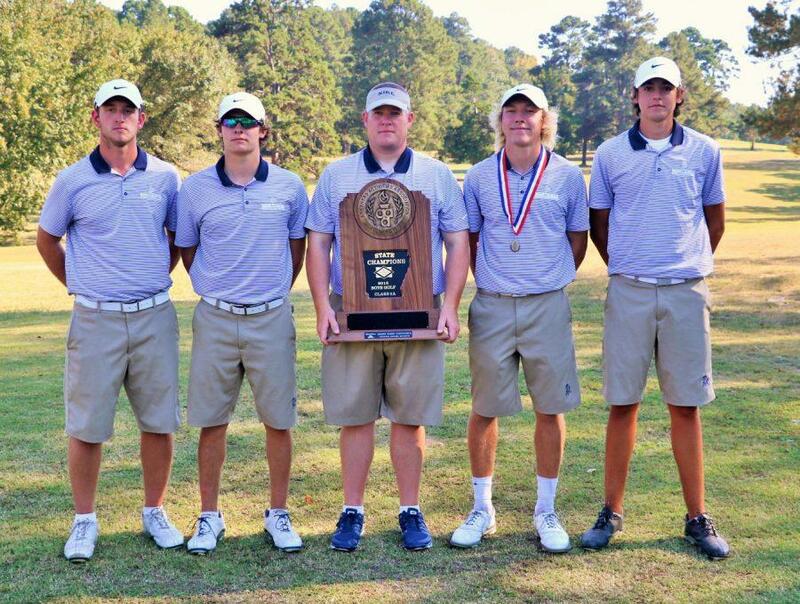 The school is proud to embrace its third district and state golf win thanks to this year’s boys golf team. They all did equally well enough to propel themselves into the greatest win yet. The team hopes to win their next state title within the next year. Great article! Way to go BIC boys golf team!